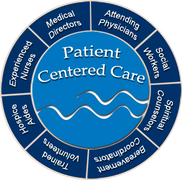 Iowa River Hospice provides quality, holistic care and support to patients and their families facing end of life needs. 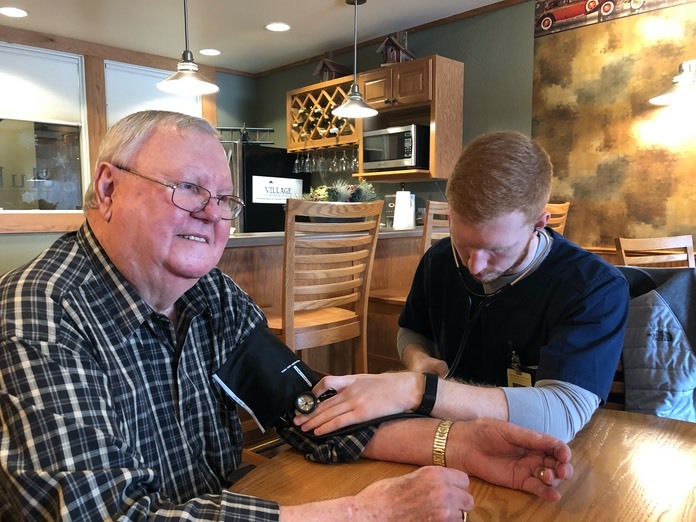 Tucker Brady is a 4th year Des Moines University Med student doing a rotation at Iowa River Hospice. He will soon start his residency at the Naval Medical Center in San Diego practicing as an emergency medicine physician for the next four years.